By 1900, the location of the Little Wanderer's Home run by James Fegan in Greenwich was increasingly felt to be unsuitable and a search began for new premises in better surroundings. 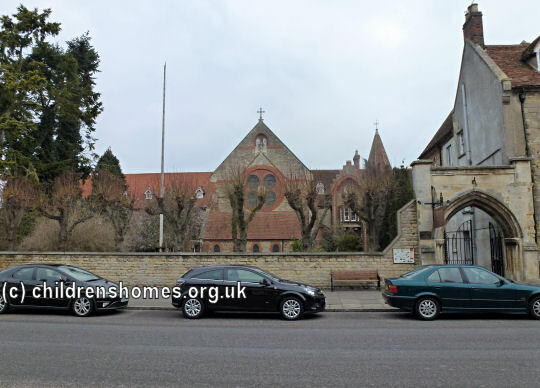 One of the potential sites that was considered was a former school, the College of St Paul, standing on the High Street at Stony Stratford in Buckinghamshire. The school had been founded in 1863 by the Rev. W.T. Sankey and could accommodate 200 boarders who paid fees of 24 guineas a year. 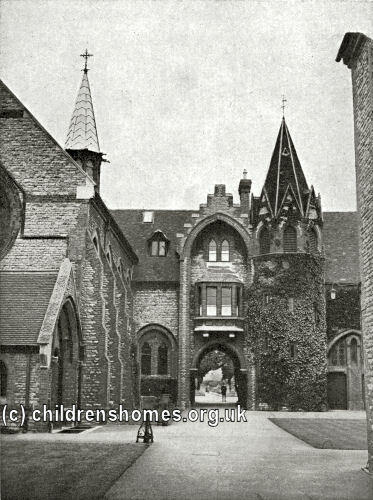 After Sankey's death in 1875, the school went into decline and had eventually closed in 1895. 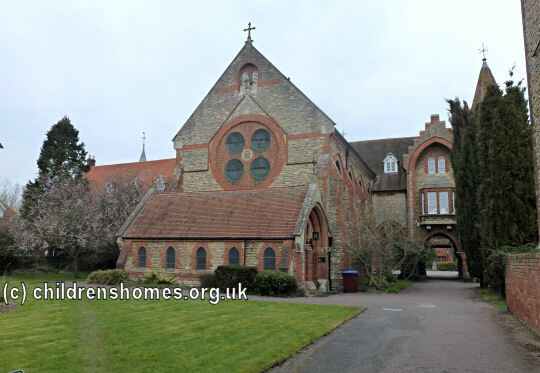 Fegan initially rejected the property as being too large and expensive — the grand buildings were said to have cost £40,000 to build and equip, with the chapel alone having cost £10,000. However, it was eventually decided to make a 'sporting offer' of £4,500 for the site. It transpired that the insurance company to whom the property was mortgaged were desperate to offload it and the offer was accepted although payment had to be made within two weeks. The money was found just in time and the Greenwich boys soon moved to their new quarters. After lunch the visitors were escorted through the Home. 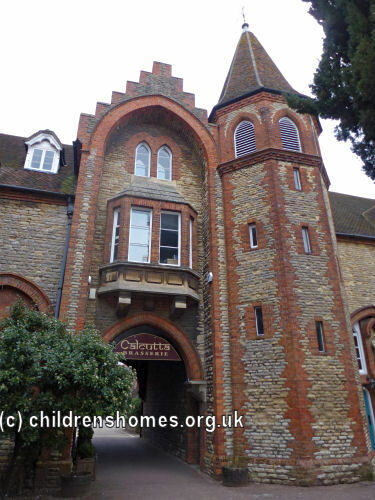 They greatly appreciated the large, airy, comfortable dormitories, where 150 bright little fellows from eight to eleven years of age were accommodated, and the fine new range of lavatory basins and separate baths which, with an entirely new drainage system, had been recently installed through the kindness of interested friends. 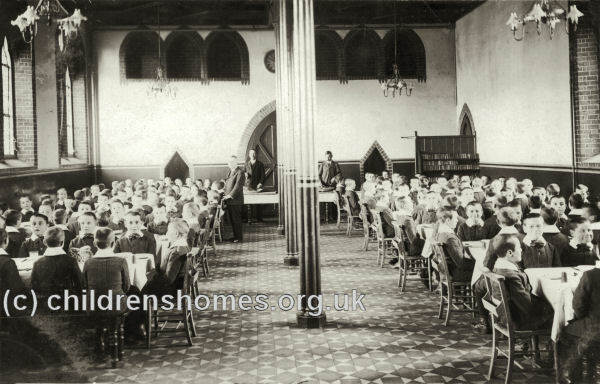 The fine dining hall had already been appreciated in a two-fold sense, for our visitors occupied the tables usually occupied by the boys. The boiler room, kitchen and offices were viewed with special interest by the ladies, especially as they saw how the boys are trained to do a large part of the work in this important part of the Institution. Then the bread room, with its long rows of loaves on the shelves, and its bread-cutting machine to slice up the loaves rapidly, made many think of the healthy appetites of the little fellows around them. The schoolroom, with its full equipment to meet the requirements of the Board of Education, suggested that while the great object was the spiritual welfare of the boys, their mental equipment for future life was also well considered. An asphalted playground, with a large substantial open play-shed, the gift of our honoured Treasurer, and a large playing field, gave ample scope for the physical development of our young protégés. As our visitors walked down to the playing field they passed through a large kitchen garden, where the boys are trained to grow vegetables, which provide nearly all that is required for the Orphanage. In the field our little friends were all eager to show their skill in running races, etc., by which they were doing their best to make the day a memorable one. Here one was able to see them at their brightest and best, and it would be difficult to imagine what some of these dear little fellows were like when they first came under our care. 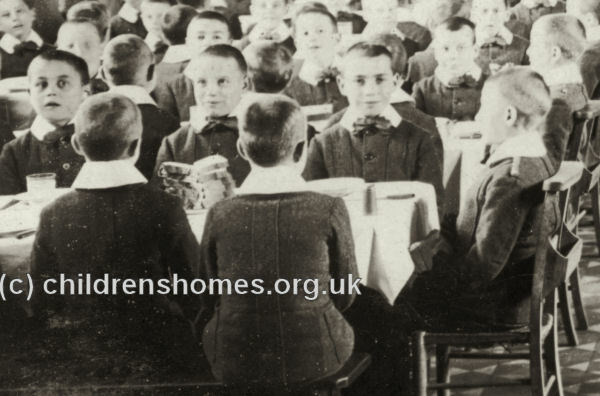 Regular hours, good plain food, organised games and physical exercises have done wonders for them; and the happy days spent under the kindly and sympathetic care of the Superintendent and Matron, Mr. and Mrs. Bennett, have done much to efface sad memories in the past. 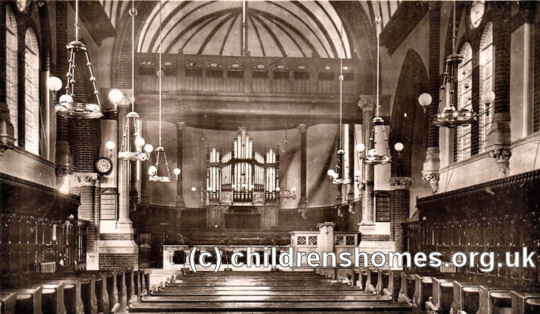 The Chapel Parlour for Prayer Meetings and Bible Classes, also the fine, large Coronation Hall, used for Sunday School work amongst the children of the neighbourhood, for Mothers' Meetings and Working Girls' Meetings, reminded all that there was a very real and helpful ministry of the Gospel being carried on in addition to the work amongst the boys. The beautiful Chapel, in which we gathered for the Commemoration Service, has been the birthplace of many souls, and is still well filled from week to week by a congregation from the district, while our boys occupy the Chancel. 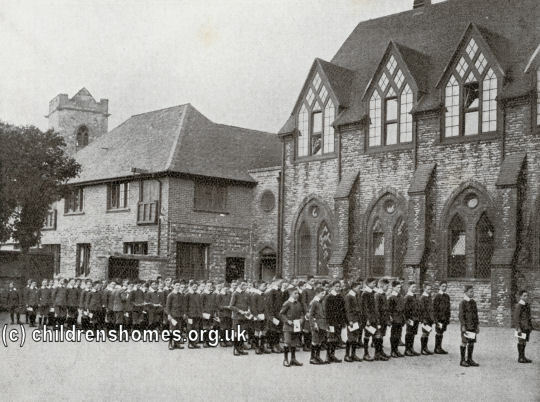 As we assembled in the building, the boys were singing a selection of sacred choruses, and it was very pleasing to listen to their sweet, young voices. There were extensive playing fields at the rear of the home where a swimming pool was later added to the facilities. The home finally closed in 1961. 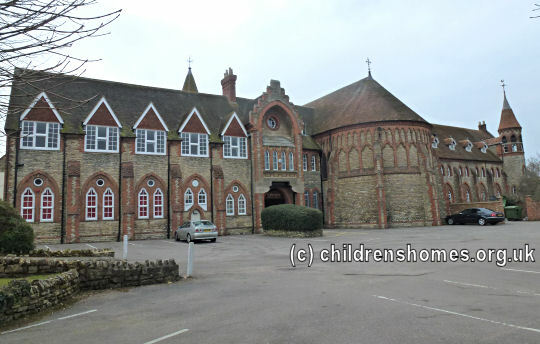 From 1962 to 1972, the premises were occupied by a Franciscan preparatory school. 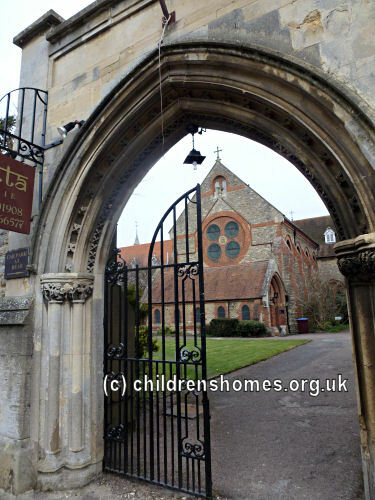 The property has since been converted to residential use with a restaurant now based in the chapel building. 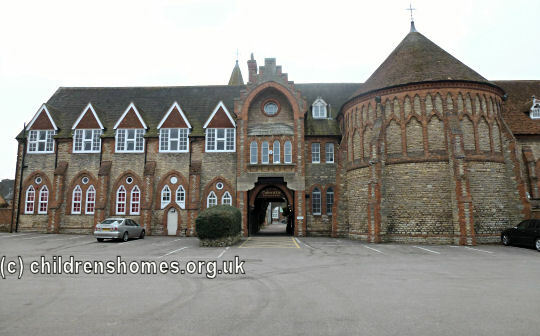 Other homes run by Fegan were situated at Deptford, Southwark, Ramsgate, Westminster, Goudhurst and Toronto.